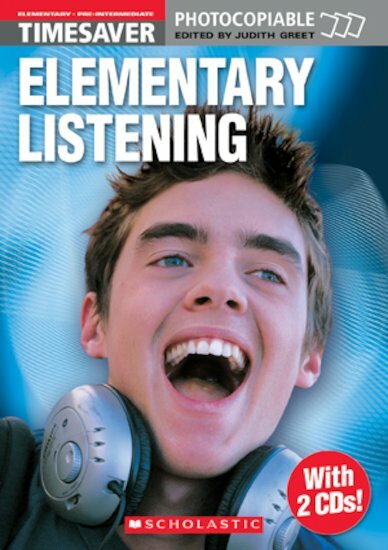 This book contains a motivating range of communicative activities based around listenings for Elementary to Pre-Intermediate level students. Topics range from festivals and holidays to discussions on the environment and moral dilemmas. The listenings include lively interviews with British teenagers, stories and adapted literary excerpts. Full transcripts are provided.